Notes The HH Vz.14/16 (Hrubý Houfnice Vzor 14/16) was a veteran of world war one in which it saw service with the Austro-Hungarians army. It was designed and built by Skoda and after the Great War was adopted by the Czech army in 1919. 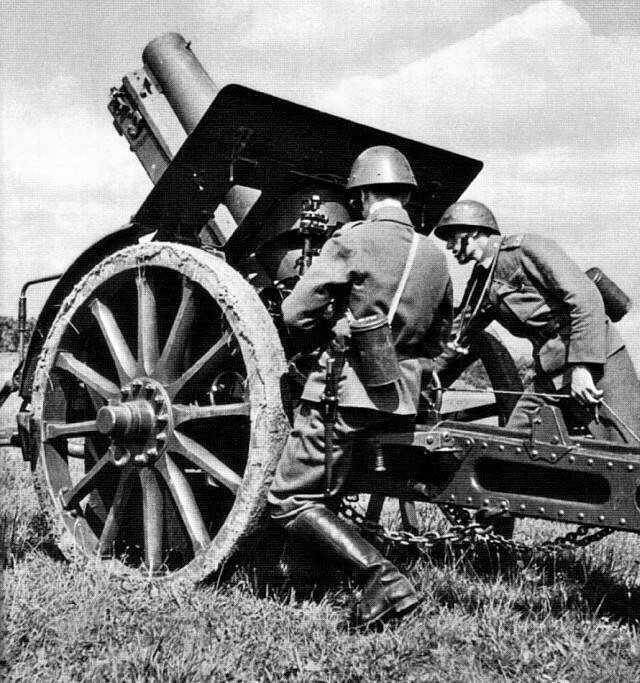 It was due to be replaced by the Vzor 25 but this was never fully achieved and it was still in service in 1938. It was issued to heavy artillery regiments.